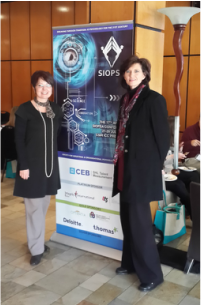 Marina Pretorius, Principle Consultant and Industrial Psychologist from EOH Human Capital Solutions and Zerelde Uys, MD of Kaleidoprax co-presented their research findings 'The Real Cost of English Functional Illiteracy' at the SIOPSA conference 2015. Find below the slide presentation in five sections. Download the storyline here in article format. Kaleidoprax welcomes research to contribute to keeping the ELSA relevant in both the fields of education and the workplace. 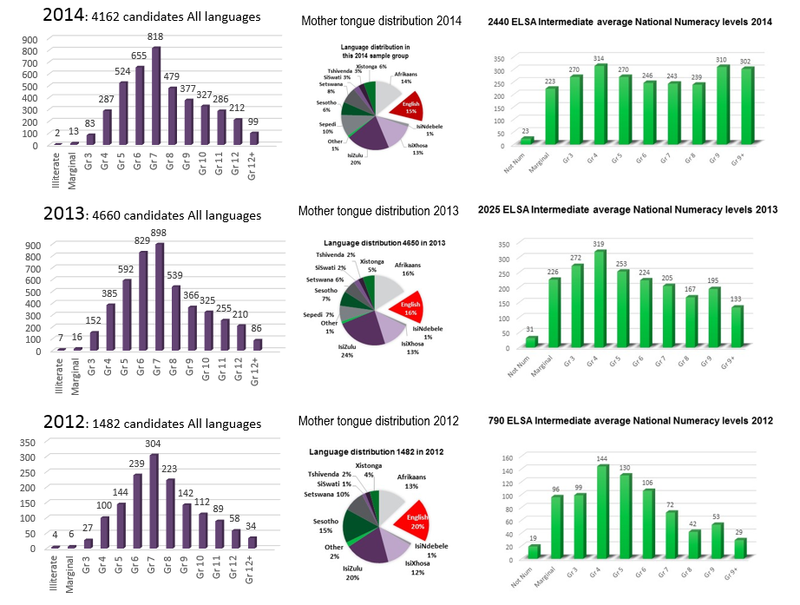 We encourage use of the ELSA (English Literacy Skills Assessment) as a measuring instrument in research projects. We also like to collect information on all research projects where ELSA was used to publish on the Kaleidoprax website, thereby providing access to such valuable information not only to other researchers but also to our customers. Should you wish to participate in this project, please be so kind as to contact us. Find the range of documents to support ELSA's academic value. We are in the process of conducting new validity studies this year. Some of the articles to which we often refer. 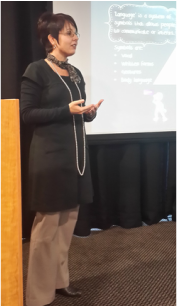 The role of language and literacy in preparing South African learners for educational success. Learning potential and academic literacy tests as predictors of academic performance for engineering students.